The original Skillogalee vineyards were planted in the early 1970’s on stony soils and steep, eastern facing slopes at almost 500 metres above sea level. The first wines were released in 1976 and quickly gained acclaim: the 1978 Dry Riesling won major trophies at the Adelaide Wine Show and the National Wine Show, putting Skillogalee firmly on the Australian winemaking map. Aware of the exceptional quality of the vineyards and their potential to produce world-class wines, current owners David and Diana Palmer acquired the property in 1989. In 2002 they purchased next-door neighbour Waninga Vineyards, with 30 hectares of 30-year-old vines, bringing the size of the estate to 60 hectares. While production increased, the Palmers have taken great care to maintain the quality and characteristic style of the wines. Although they eschew organic and biodynamic certification, sustainability is a top priority at Skillogalee, and every effort is taken to ensure the best quality grapes are harvested each year. The vines are hand-pruned and the fruit is mainly hand-picked, with yields kept extremely low. All wines are produced exclusively from estate-owned vineyards. 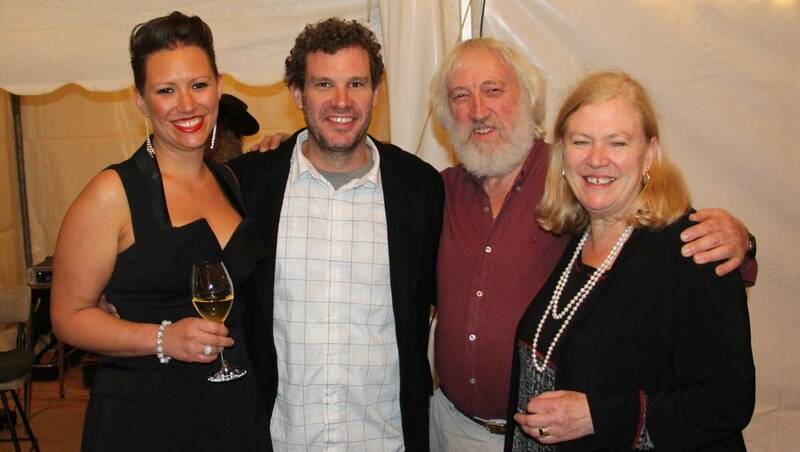 “We are thrilled to add Skillogalee to the Bancroft Wines’ portfolio- our first Clare Valley producer. These fantastic wines are the product of David and Diana Palmer’s tireless dedication to their craft. Through careful vineyard work and small-batch winemaking, they let their grapes speak honestly of the place and soils in which they are grown. Their focus on family, quality and sustainability make them the perfect partners for Bancroft”. “After 25 years of exporting our wines to the UK we are delighted announce our new partnership with Bancroft Wines. Skillogalee is a small family-owned and operated wine company that has practiced sustainable methodologies in the vineyard and the winery for many years. As such we believe we will fit comfortably into the model that Bancroft has adopted for the expansion of its Australian portfolio. We look forward working with the new team, continuing to build the Skillogalee brand identity as a producer of quality Clare Valley wines and to becoming a significant part of the Bancroft story”.